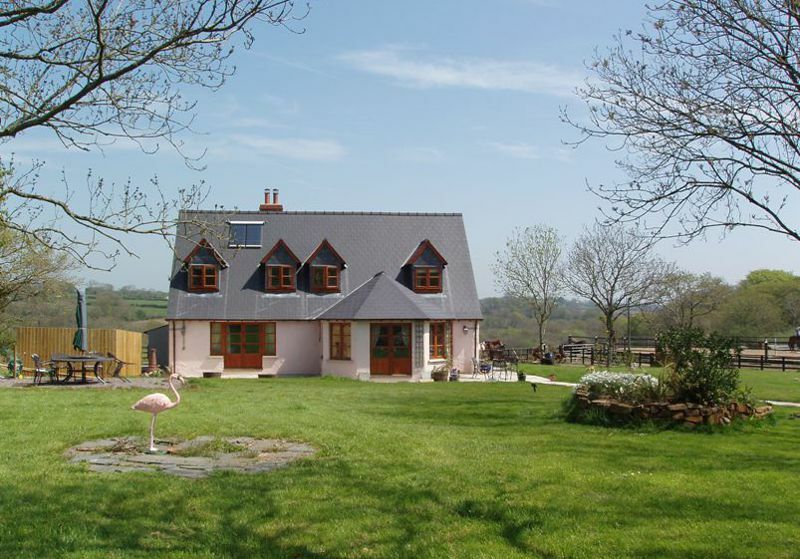 Furzehill Farm Bed and Breakfast is a 4 star luxury B&B set in central South Pembrokeshire, offering a character B&B with easy access to the extensive countryside, attractions and beaches of Pembrokeshire. We offer single to family bed and breakfast accommodation as well as equine bed and breakfast for those seeking a horse holiday base in Pembrokeshire. Situated in the idyllic village of Martletwy, surrounded by Canaston Woods and the Cleddau Estuary with its panoramic views, Furzehill Farm Bed and Breakfast is just 7 miles from the market town of Narberth and near to Bluestone Wales, Oakwood Theme Park and The Blue Lagoon Water Park. Flexible & affordable horse livery and stabling at Furzehill Farm in Martletwy. We have available a sand arena, circular pen and a cross country course. Luxury 4 star farm bed & breakfast in Martletwy, Pembrokeshire, nestled in the surroundings of the Cleddau Estuary and Canaston Woods. Offering secure hard standing caravan, motorhome and boat storage near Narberth, Pembrokeshire. Covered and uncovered storage available, all year easy access. 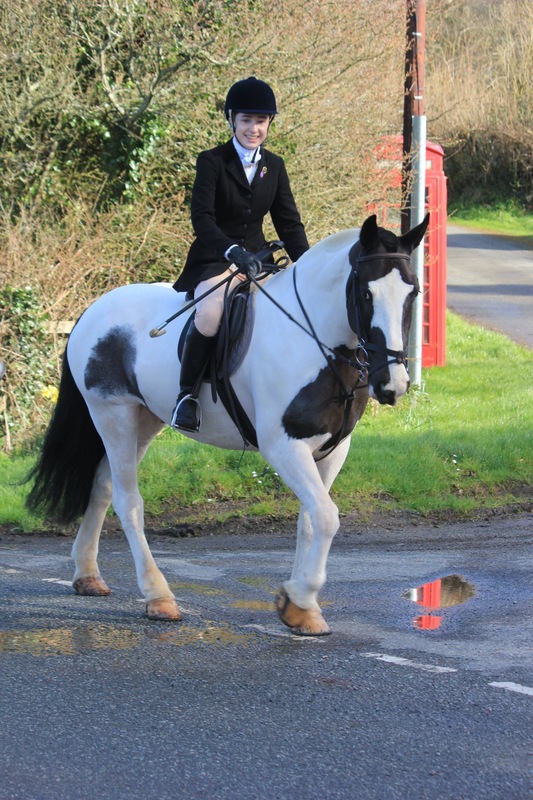 At Furzehill Farm, aside from our Bed and Breakfast Accommodation we also provide horse livery services and motorhome / boat storage in Pembrokeshire with Quay Caravan Storage. 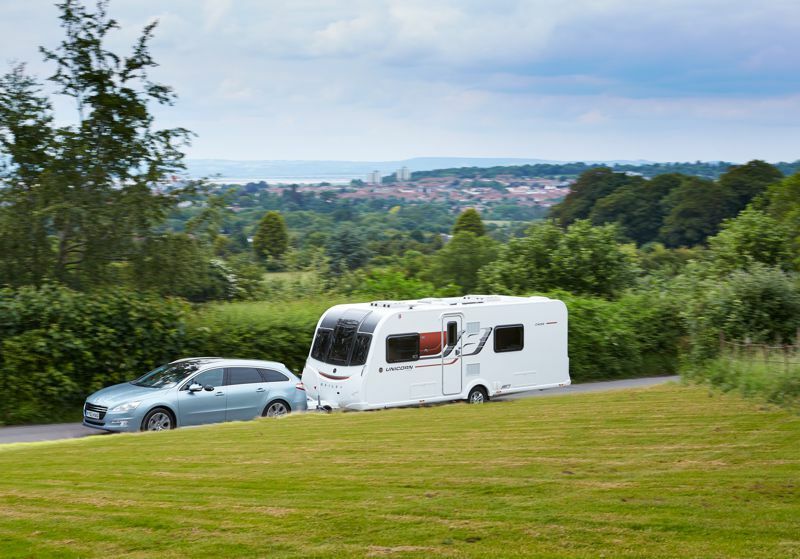 You can read more about our Horse Livery here and our Caravan Storage here. From Canaston Bridge (on A40): Take A 4075 (for Pembroke & Oakwood), 1st left at Bluestone roundabout, turn right at Cross Hands (just past Oakwood) & after a sharp left bend (signposted Lawrenny, Cresswell Quay, Martletwy), bear left at fork signposted for Lawrenny, left again at T junction signposted Cresswell Quay. Furzehill is second farm entrance on the left. From Carew Roundabout on A477: Take A4075 (for Haverfordwest & Oakwood); after 1 mile turn left (immediately past Land-Rover Garage) for Whitehill & Cresswell Quay; proceed through Cresswell Quay taking 3rd right signposted for Martletwy; follow up the hill, past road on right for Yerbeston Gate. Furzehill Farm entrance first on the right. Furzehill Farm is approximately 6 miles from Canaston Bridge and 5 miles from Carew.